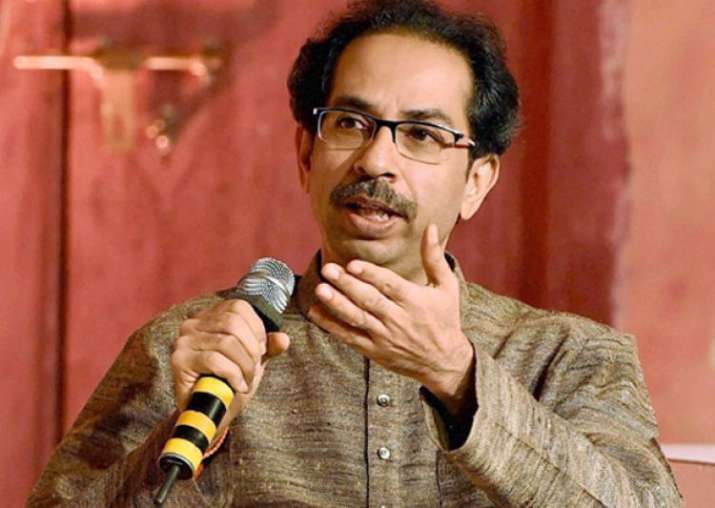 The Sena, an ally of the ruling Bharatiya Janata Party (BJP) at the Centre and in Maharashtra, said it was time to "attack" Pakistan to seek revenge for the killing of soldiers, adding that the prime minister's assurance of taking the perpetrators of the Pulwama terror strike to task should reflect in his actions. In a veiled attack on Prime Minister Narendra Modi, the Shiv Sena on Monday said no political "wave" had ever solved the Kashmir issue or stopped the killing of soldiers. It was not the time to launch a "surgical strike" against political opponents, the Uddhav Thackeray-led party remarked in an editorial in its mouthpiece, "Saamana". At least 40 Central Reserve Police Force (CRPF) personnel were killed and five injured in one of the deadliest terror attacks in Jammu and Kashmir on February 14 when a Jaish-e-Mohammed (JeM) suicide bomber rammed a vehicle carrying over 100 kg of explosives into their bus in Pulwama district. Modi had on Friday warned Pakistan that attacks such as the one on CRPF soldiers in Pulwama will not weaken India and those responsible for such strikes will have to pay a "very heavy price". He had also said the security forces will be given complete freedom to crack down on terrorism. The Sena said while the government patted itself for "isolating" Pakistan at the international level, the neighbouring country was still carrying out terror attacks on Indian soil. "The country has seen waves of anger and political triumphs, but it neither solved the Kashmir issue nor stopped the killing of soldiers," it noted. Referring to the Indian Army's surgical strikes in 2016 on seven terror launch pads across the Line of Control (LoC) as a response to an attack on its base in Uri, it said the action was followed by "chest thumping" on how a lesson was taught to Pakistan. "But we must understand what exactly a real surgical strike is. The way the US entered Pakistan and killed (al-Qaeda chief) Osama bin Laden (for the deadly 9/11 terror attacks in America), that is called a surgical strike," it opined. "This is not the time for carrying out surgical strikes on political opponents, but it is the time to attack Pakistan and seek revenge for the killing of our jawans.... The prime minister has talked about seeking revenge, now it should reflect in actions," the Marathi publication said. If the government showed the kind of courage that Sri Lanka had displayed in eliminating the LTTE (Liberation Tigers of Tamil Eelam) and making the island nation terror-free, India would get rid of 100 such Pakistan-like countries, the Sena said. "This is not the time to indulge in politics but to stand firmly behind our jawans," it added.